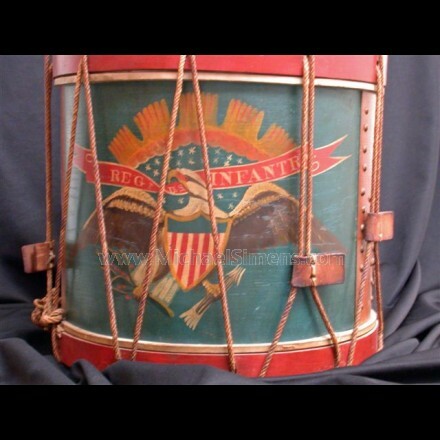 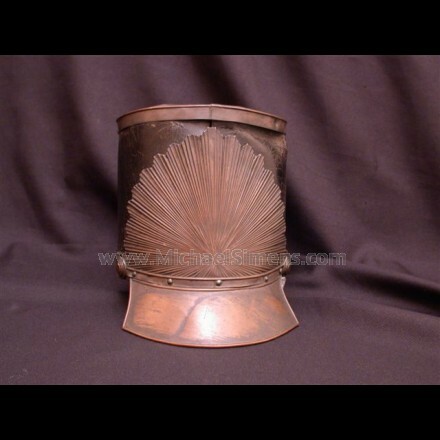 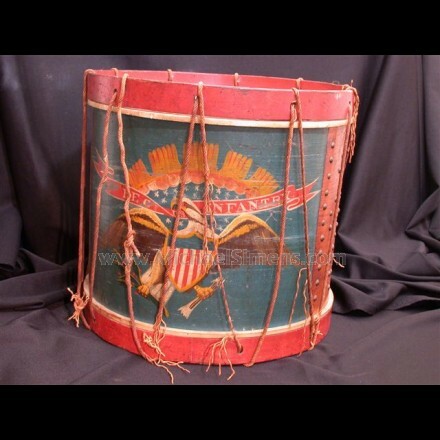 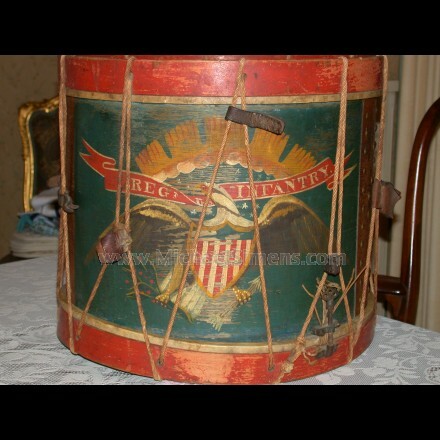 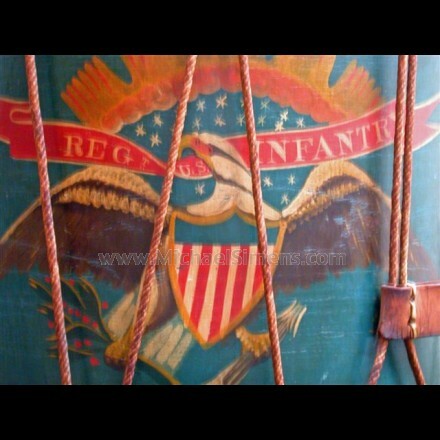 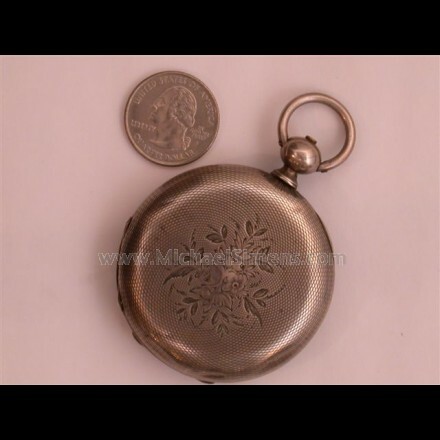 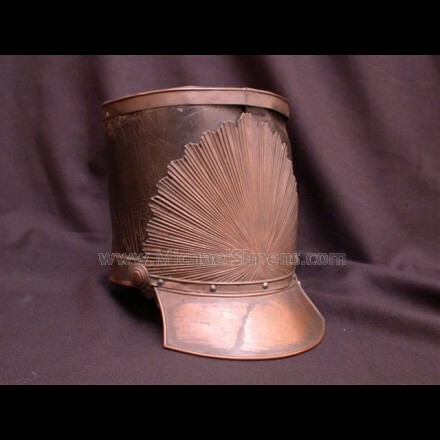 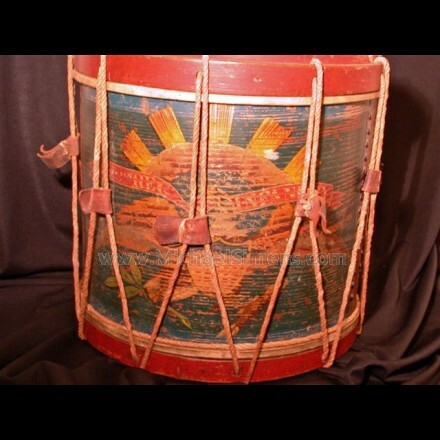 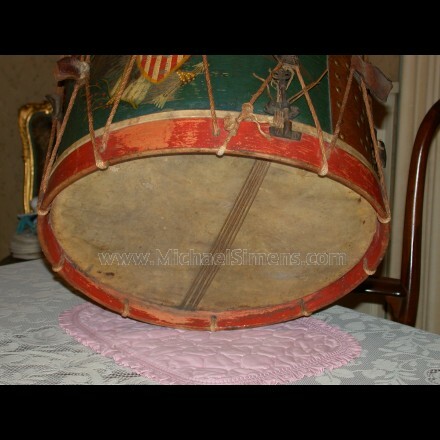 ANTIQUE CIVIL WAR REGIMENTAL DRUM. 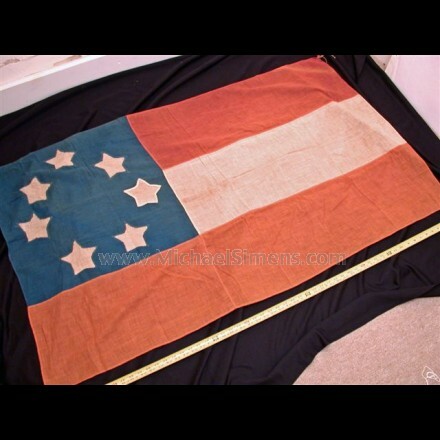 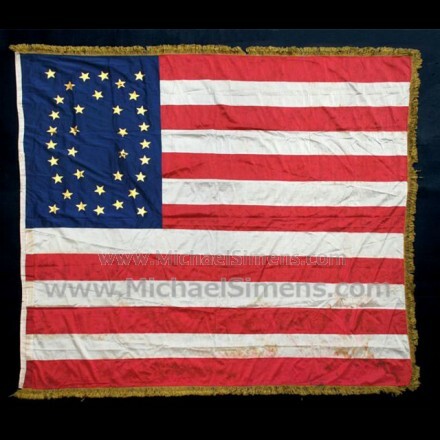 ANTIQUE CIVIL WAR FLAG, U. S. REGIMENTAL COLOR. 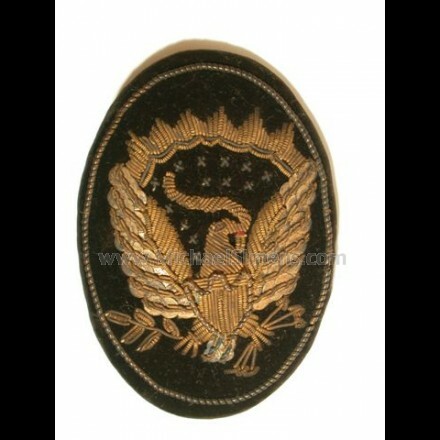 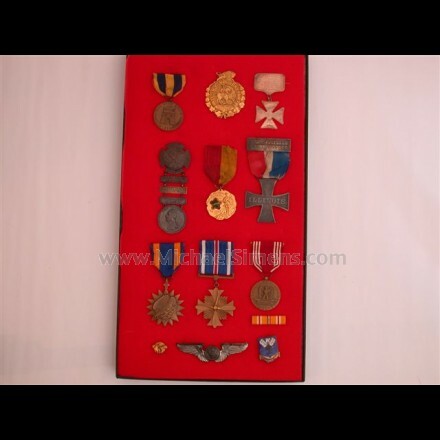 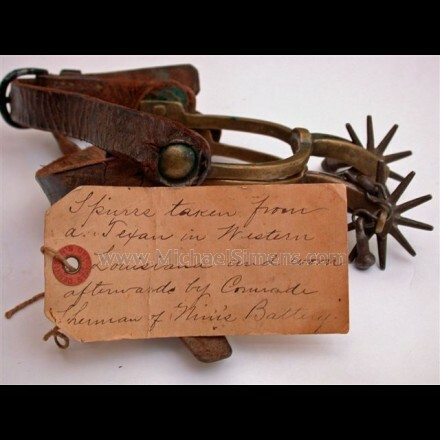 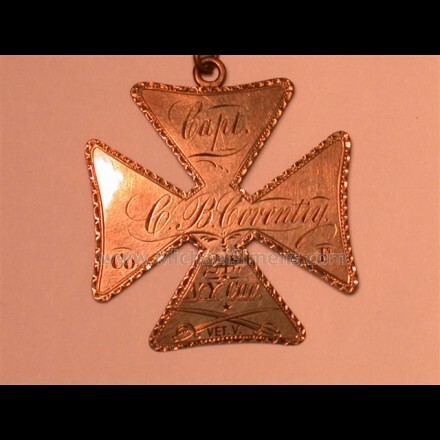 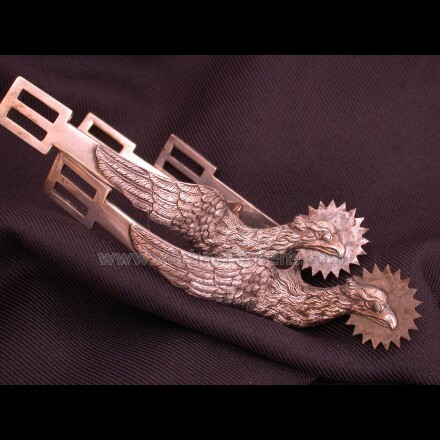 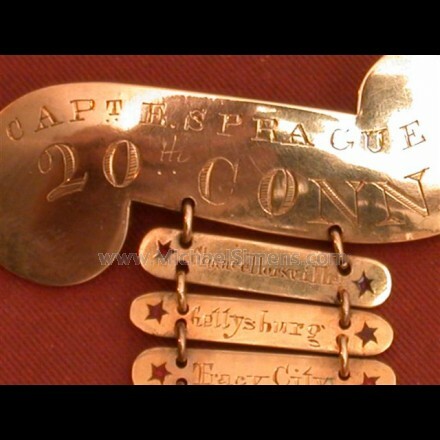 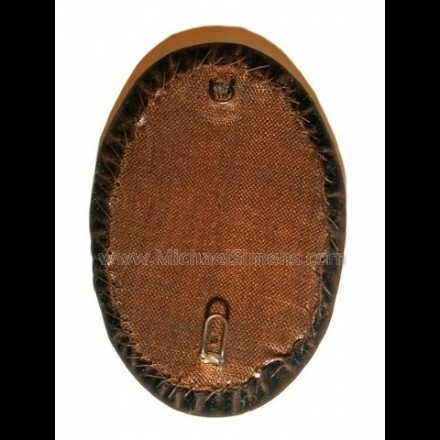 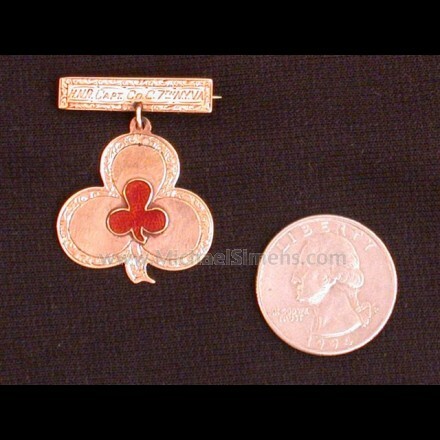 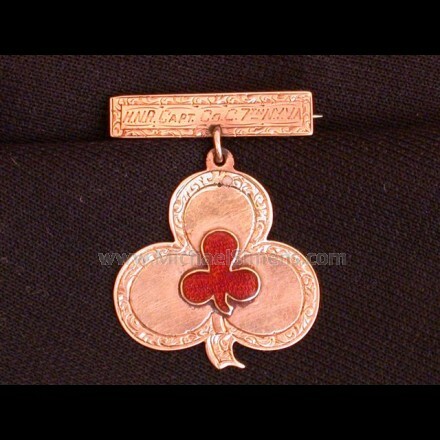 CIVIL WAR OFFICERS HAT BADGE. 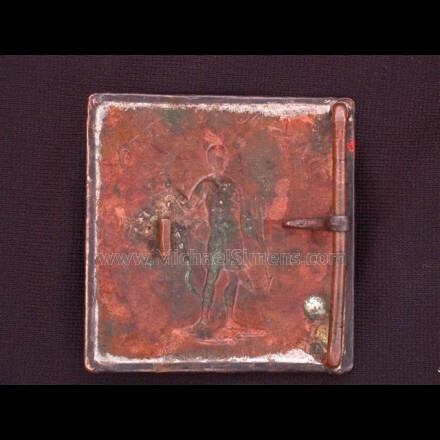 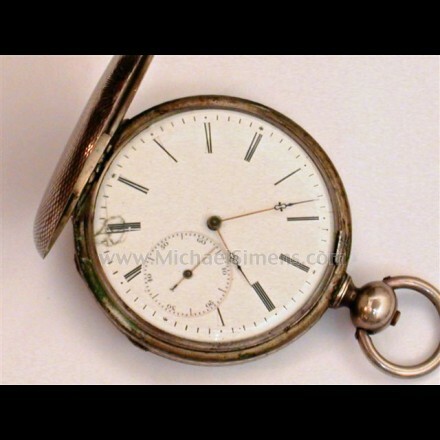 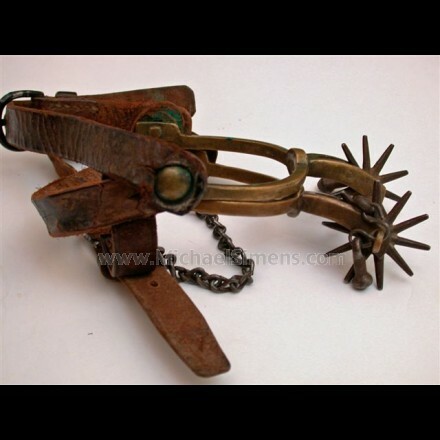 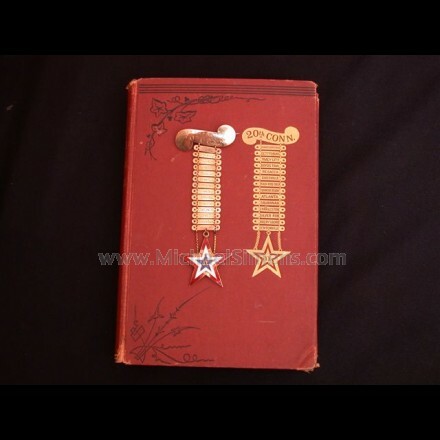 PRICE - $795.00 - SOLD!! 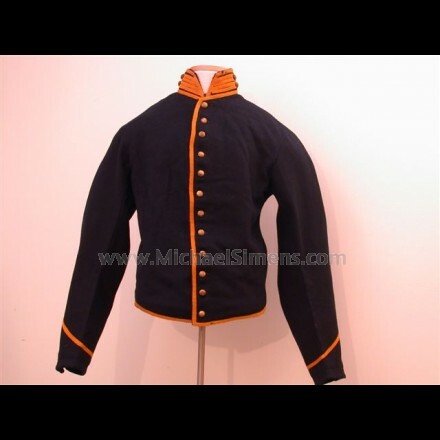 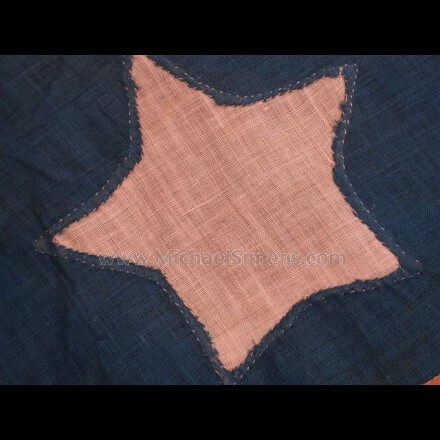 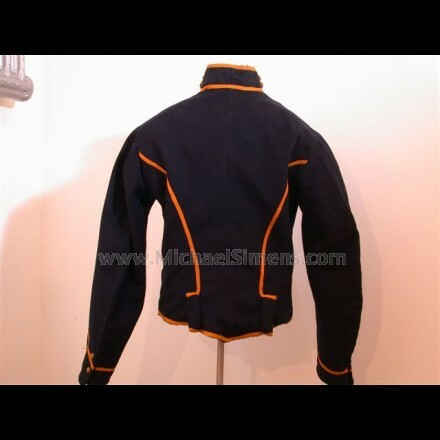 CIVIL WAR CAVALRY SHELL JACKET. 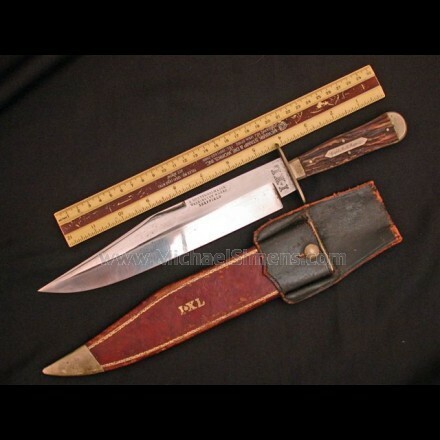 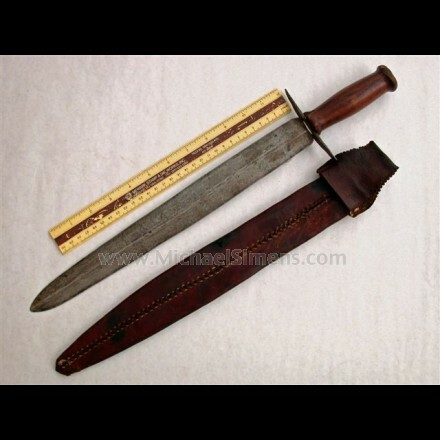 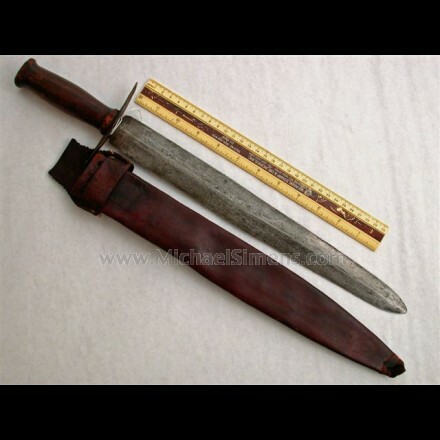 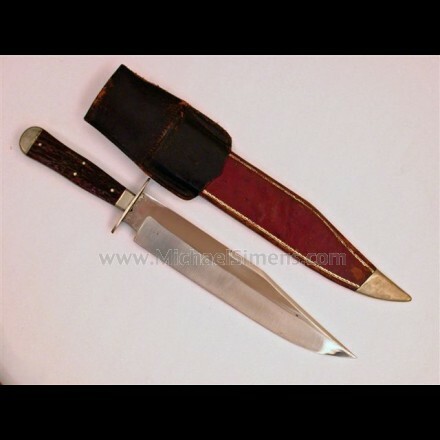 ANTIQUE BOWIE KNIFE BY GEORGE WOLSTENHOLM, INSCRIBED AND IDENTIFIED TO A CIVIL WAR CAPTAIN FROM MASSACHUSETTS. 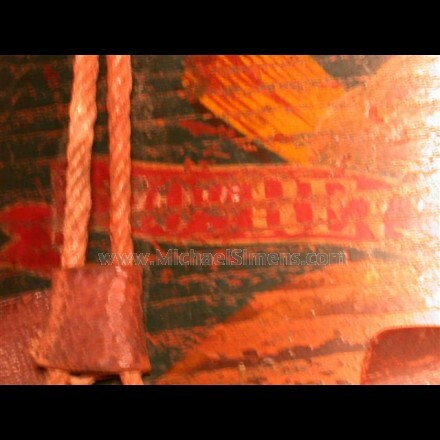 PRICE - $7,500.00 - SOLD!!! 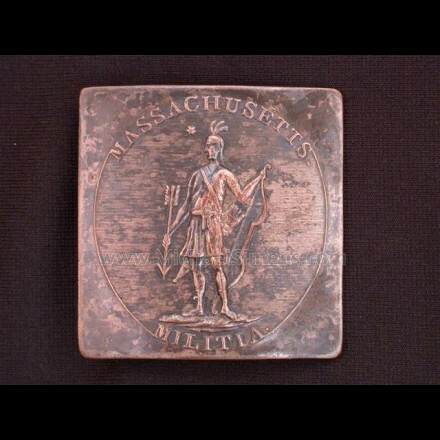 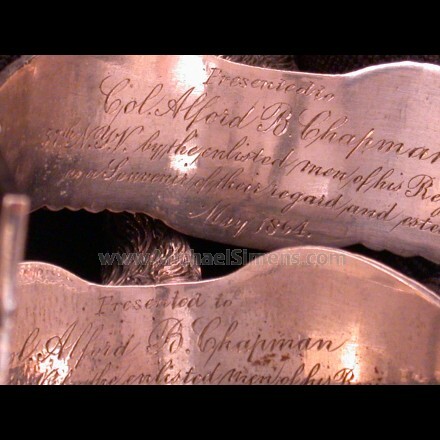 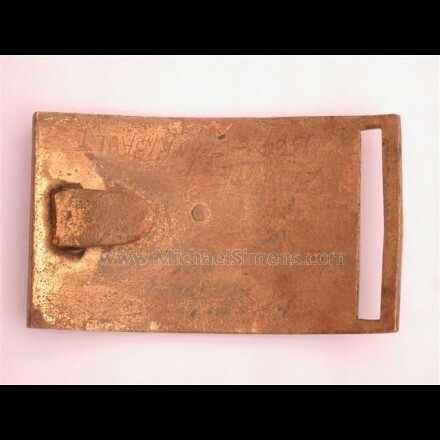 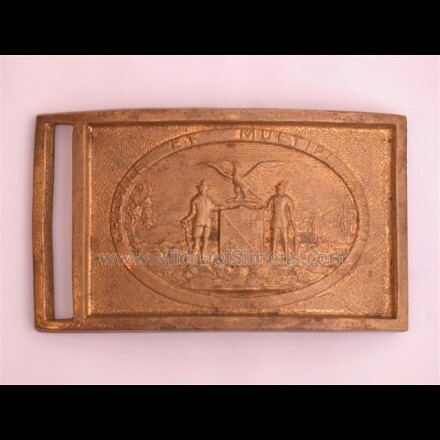 CIVIL WAR BELT-PLATE, STATE OF MARYLAND PLATE.